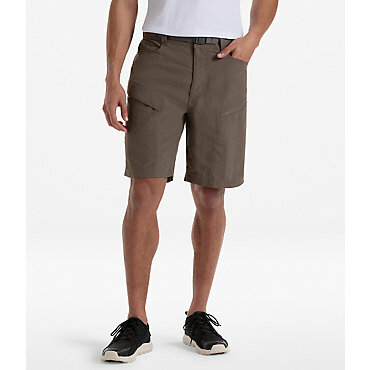 The beach-inspired Gramicci Elgon shorts ensure comfort on everyday adventures. 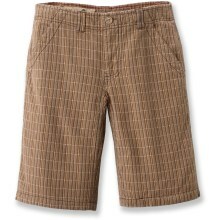 Cotton fabric is naturally soft, breathable and comfortable. Fabric is finished and dyed for a soft hand and slightly worn, weathered look. 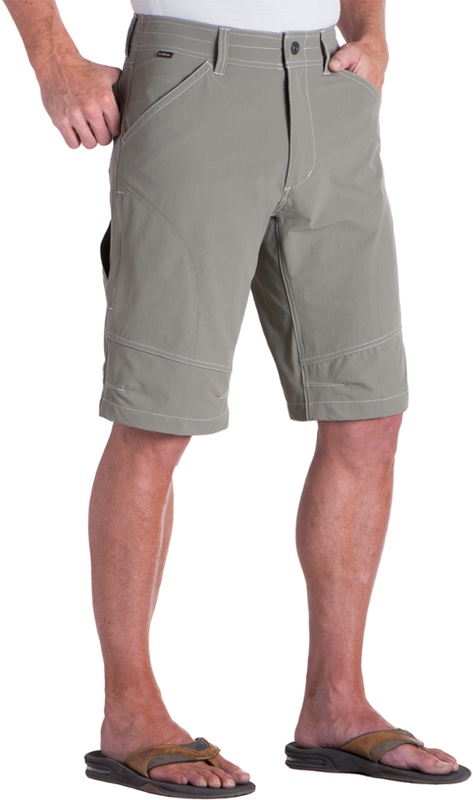 Relaxed fit features a zippered fly and button closure. Features 2 front and 2 back pockets, and a side cell phone pocket. Closeout. 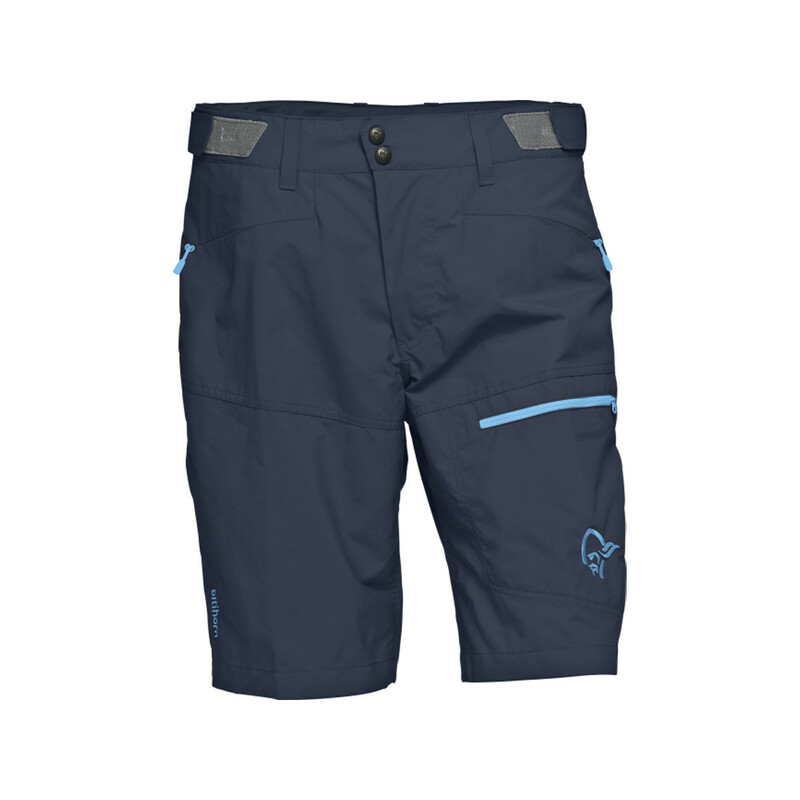 The Elgon Short has been discontinued. 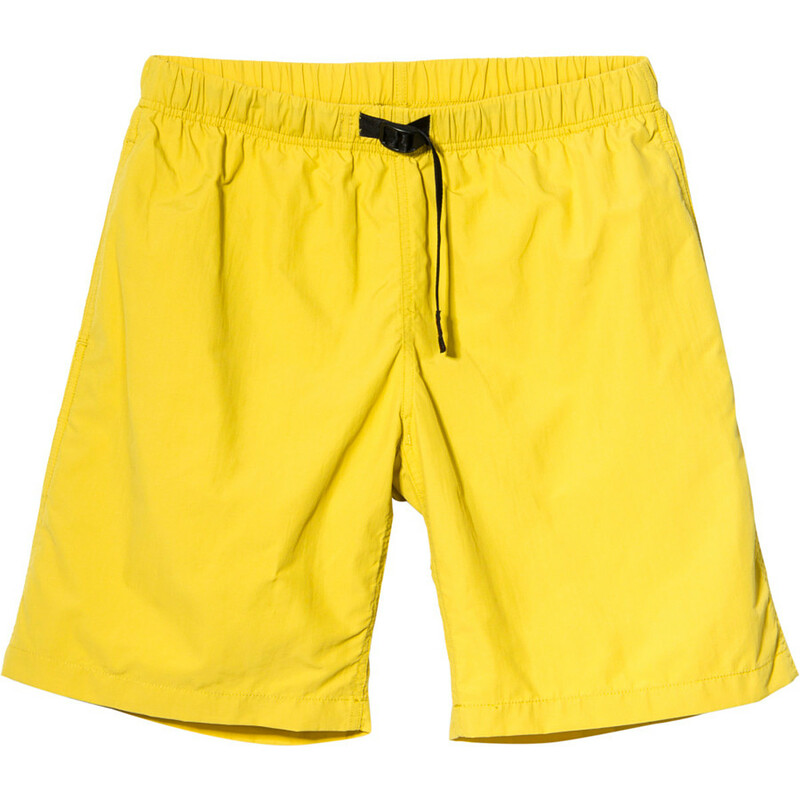 The Gramicci Elgon Short is not available from the stores we monitor. 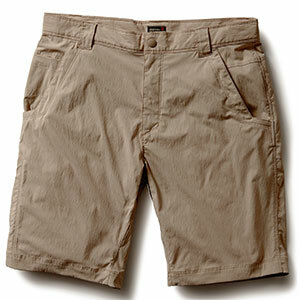 It was last seen August 15, 2010	at REI.